Are you thinking of enrolling in personal defense training Palm Beach classes? Do you feel like you need to know more about proper self-defense techniques? Now is the perfect time for you to improve this aspect of your personality. When you join a reputable class offering personal defense training, it will provide you with many benefits to your overall being. When you know how to handle yourself during a physical altercation, this will come to your rescue in many situations. One thing you get to develop during personal defense training Palm Beach classes is self-confidence. When you have confidence in yourself and your ability to handle difficult situations, it will affect everything you do. The most obvious reason to take personal defense Palm Beach classes is to improve your ability to defend yourself. In these classes, you will spend majority of your time learning how to defend yourself. You will be presented with several different scenarios where you need to defend yourself. The self-defense tactics that you learn will be practiced and stressed over and over again since repetition is key here. After a few months of this, you will transform yourself from that awkward individual who first joined up, into a more confident student. 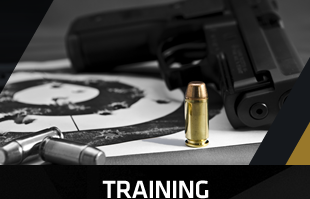 It is important that you enroll in a professional company that offers excellent personal defense Palm Beach classes. Here at ERRII, you will truly understand the fundamentals of the particular self-defense technique you are training for. As you go with your classes, your level of competence will increase as well. This increasing competence will raise your level of confidence. 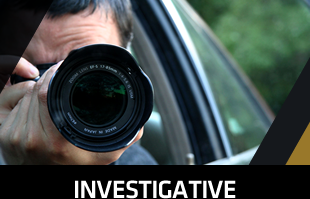 Our extensive experience providing investigative, polygraph, security or related educational training including personal defense classes. 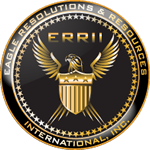 ERRII is composed of personnel that all have the right knowledge and skills to teach personal defense training Palm Beach classes. We have people that have over 70 years of experience in paramedic and emergency medical services. 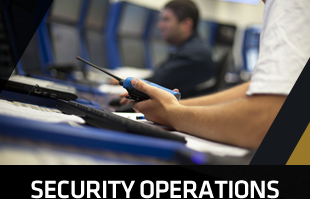 Through our classes, we hope to impart to you the skills that can come in handy during many situations. Call us now to know how you can start attending our training. Copyright © - Eagle Resolutions & Resources International, Inc.